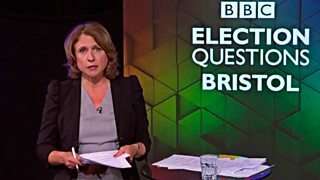 Watch debates and interviews featuring party leaders and other key figures of the 2017 general election campaign. Leaders of the Green Party and Ukip face audience questions. 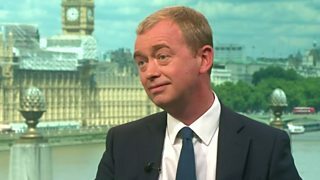 Andrew Neil interviews Liberal Democrat leader Tim Farron, ahead of the general election. 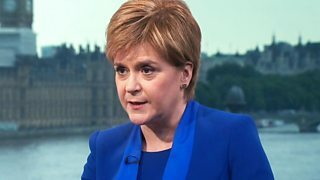 Andrew Neil interviews SNP leader and Scotland's first minister Nicola Sturgeon. 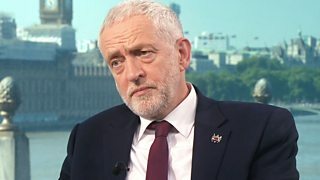 Andrew Neil interviews Labour Party leader Jeremy Corbyn, ahead of the general election. 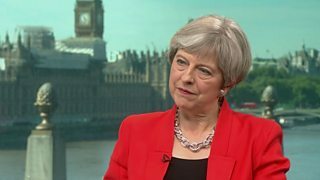 Andrew Neil interviews Conservative Party leader and prime minister Theresa May.